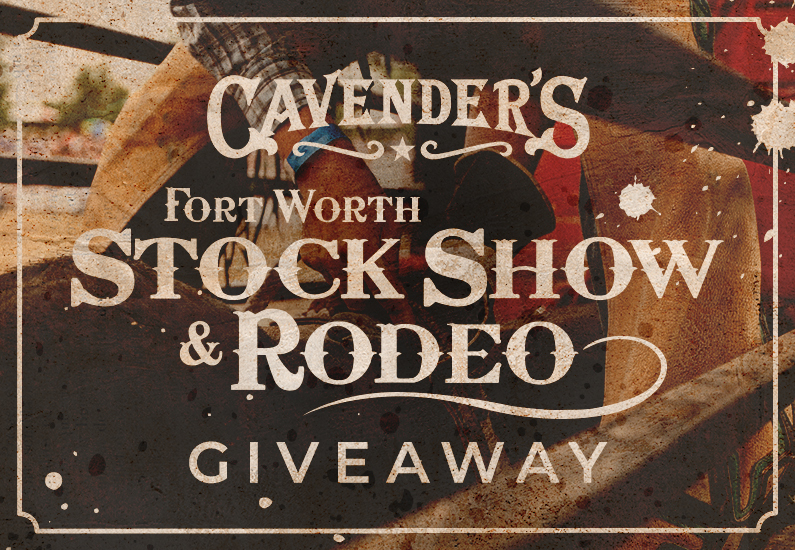 Cavender’s Fort Worth Stock Show & Rodeo Giveaway entries must be made by 1/16/2019 at 11:59 PM CST. Winners will be announced and contacted by Facebook direct message and email by 1/17/2019 date. Contest begins on 1/14/2019, and will end 1/16/2019 at 11:59 PM CST. 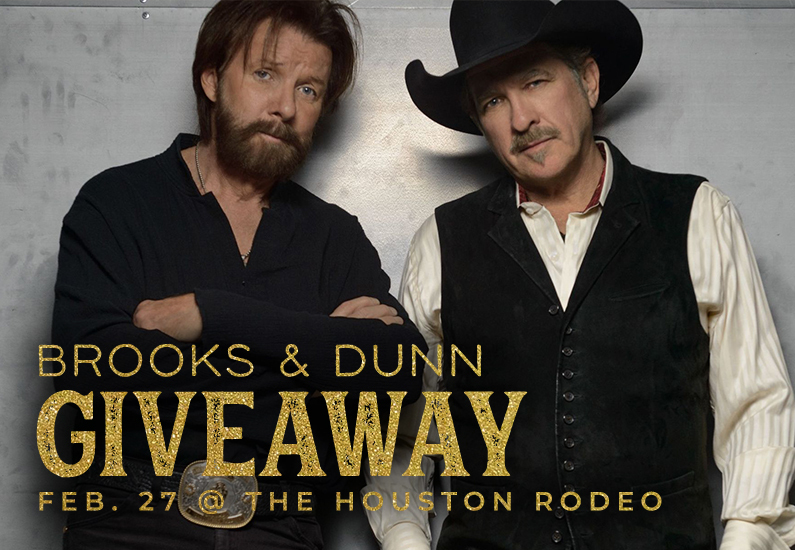 Two (2) winners will be selected at random from entries to receive a prize of two (2) box seat tickets to the Fort Worth Stock Show & Rodeo on Saturday, January 26, 2019, 2 pm matinee performance. 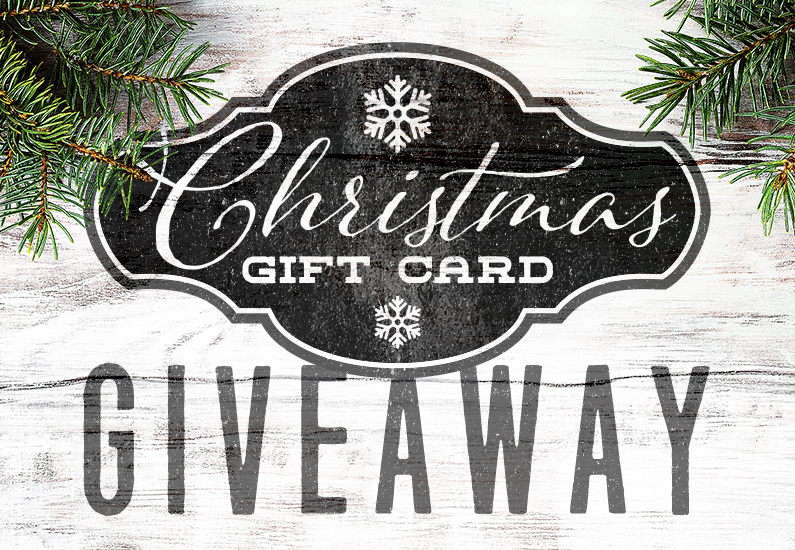 Winners will also receive a one-night stay at the Omni Hotel Fort Worth on Saturday, January 26, 2019, Backstage Club Reservations for 5 pm on Saturday, January 26, 2019 and a $250 Cavender’s Gift Card. Travel expenses are not included in prize. Prizes are non-transferable and no substitution will be made except as provided herein at the Sponsor’s sole discretion. Sponsor reserves the right to substitute a prize for one of equal or greater value if the designated prize should become unavailable for any reason. Winner is responsible for all taxes and fees associated with prize receipt and/or use. Odds of winning a prize depend on the number of eligible entries during the Sweepstakes Period. 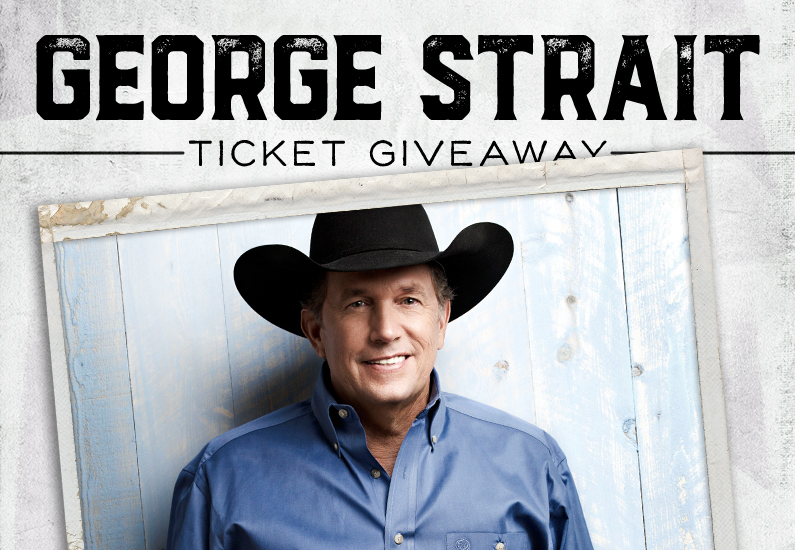 To enter, visit Facebook.com/Cavenders, leave a valid comment on the related contest post. No purchase necessary to win. Cavender’s will only use personal information to notify you if you are chosen as a winner.